Editors Note: This article is from www.4facets.com (c) 1997 - 2011 Jewelers of America, Inc.
Pearls have been treasured for their lustrous, creamy texture and subtle iridescent reflections since the dawn of humankind. They are produced by a living organism, therefore require special care because they contain calcareous crystals that are sensitive to chemicals and acids. Gently remove tarnish and dirt from your silver, gold and platinum jewelry by polishing with a treated polishing cloth, restoring the patina to the metal. Avoid rubbing the pearl with chemically treated cloths. You may gently wipe your pearls with a dry or damp cloth. Do not hang pearls necklaces for storage. The silk used for stringing and knotting will stretch over time. 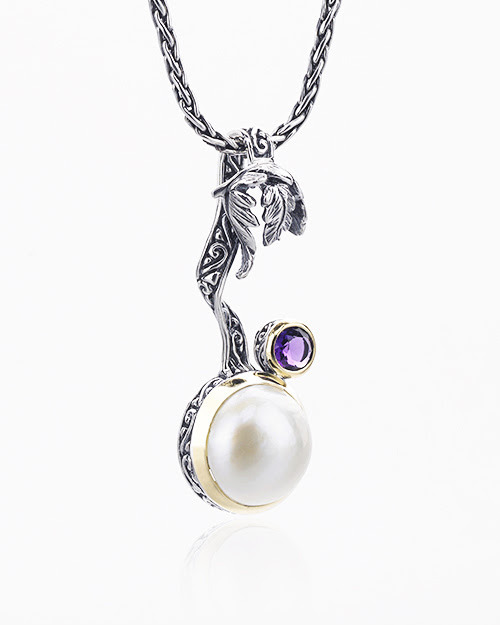 With proper care, your treasured pearl gemstones can remain in good condition for centuries to come. 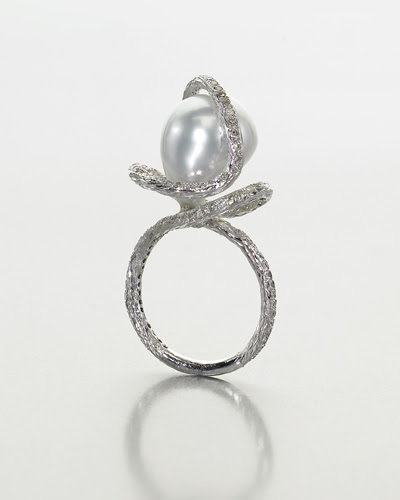 The finish of pearls is damaged from chemicals. This includes perfume, hairspray, lotion, oil, solvents, nail polish removers, chemically treated cloths, etc. 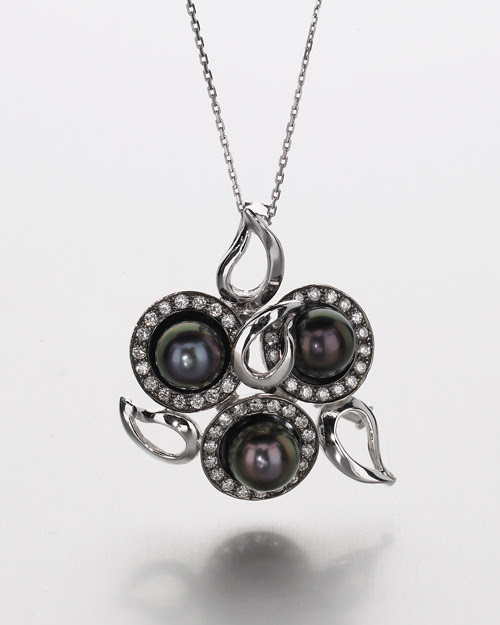 Pearl jewelry is the last item put on before leaving your home and the first thing you remove upon returning home. It is best to remove rings before washing hands with soap or when applying lotion.